News Can bamboo clean wastewater for rural income? Irrigating food crops with wastewater and household grey water is a fact of life for millions of people living in water scarce rural areas. Faced with changing climate patterns and declining sources of fresh water, communities turn to these alternative water sources to irrigate vegetable and legume crops across the Global South. This practice brings a steady supply of water – and with it and certain health and environmental risks. National public health guidelines and international standards govern the use of wastewater for use on food crops. But for many communities these levels are not realistic, so the global practice of wastewater irrigation continues. 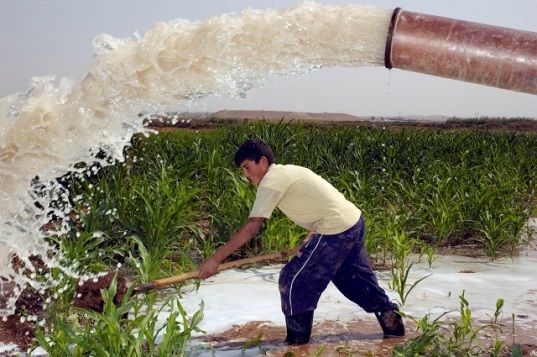 A number of agricultural research initiatives work on wastewater irrigation. None of them currently include bamboo in the mix, as a livelihood or income-generating tool. It brings a wealth of income and rapid landscape restoration and adds value to agricultural production systems. If communities reallocate some wastewater irrigation to bamboo as a cash crop, it will open new income streams from products and a wide range of uses. To harness bamboo’s benefits as a new resource for agriculture and rural development, more research and technical evaluations are needed. We need to better understand, quantify and spread the benefits that bamboo can bring to generating more – and steady – income from waste and grey water sources in villages. For a household or community, bamboo drinks little water. It grows as a grass but acts like some trees, producing woody biomass products after 3-7 years. These can be cut annually and grow back, providing a constant source of woody products that villagers can use – for example, for building, bamboo charcoal for energy, and thousands of other locally made products that are sold on the market today. The Hyderabad Declaration on wastewater use in agriculture is a call to action for the responsible use of wastewater, increased research and policies. It is signed by representatives of 27 research and development organizations from 18 countries. Bamboo is not yet included in these research question. Yet it can bring real benefits to many communities who are affected by climate change and use wastewater for food as a fact of life. -Read the Hyderabad Declaration here. -Read recommended changes to the World health Organization’s guidance on wastewater use here. -Do you have in interest or experience in cultivating bamboo with wastewater, or building village level bamboo economies with alternative water sources? -Have you done research in this area? -Would you like to start a pilot project? 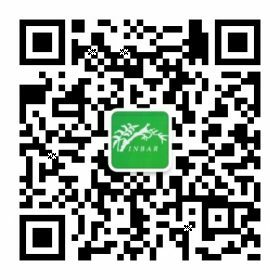 -Share your comments or contact the INBAR team.